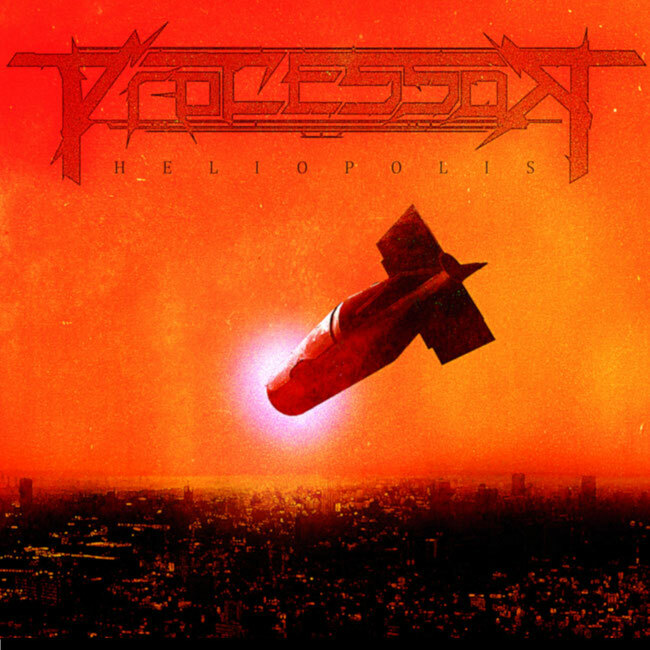 Processor released debut album "Heliopolis"
German Thrash/Death Metal band Processor released their debut album "Heliopolis". The album was recorded at "Walzwerk Weilheim Studio", and mix and Master was done by Christoph Brandes at "Iguana Studios". Processor was formed in 2014 at Landsberg am Lech, Germany by Matthias Hansel (drums), Christian Kirr (Guitars) and Julian Planer (Bass). 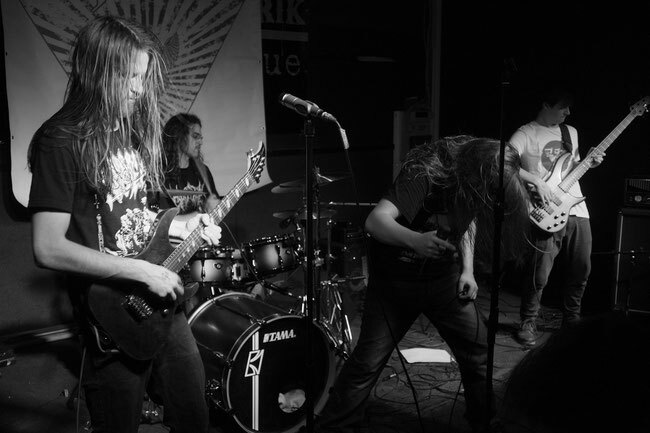 In 2017 Jul Schumertl (ex-Hateful Agony) joined the band on the vocals and the lineup was complete.